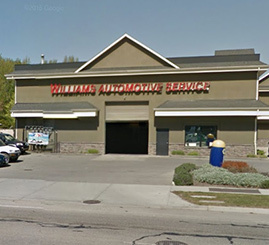 Williams Automotive provides a full range of automotive services for most major makes and models. 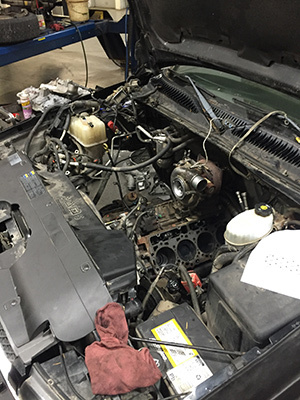 Our high-tech diagnostic tools will help us find out what’s wrong with your car, make necessary repairs and provide advice on the maintenance items your car may need in the future. 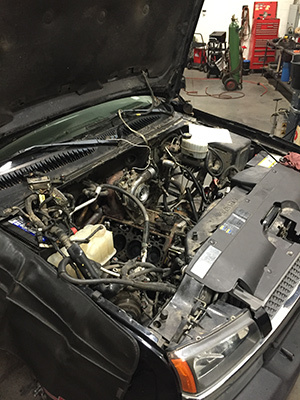 We believe basic, preventative maintenance is the key to keeping your vehicle out of the shop and on the road. That’s why our basic oil-change service includes a full maintenance inspection by one of our qualified technicians. Check out the list of our basic services below. If you have questions about your car or our services, don’t hesitate to give us a call at 250-860-2812. Or come visit our shop on the corner of K.L.O. and Benvoulin in Kelowna to experience the difference!